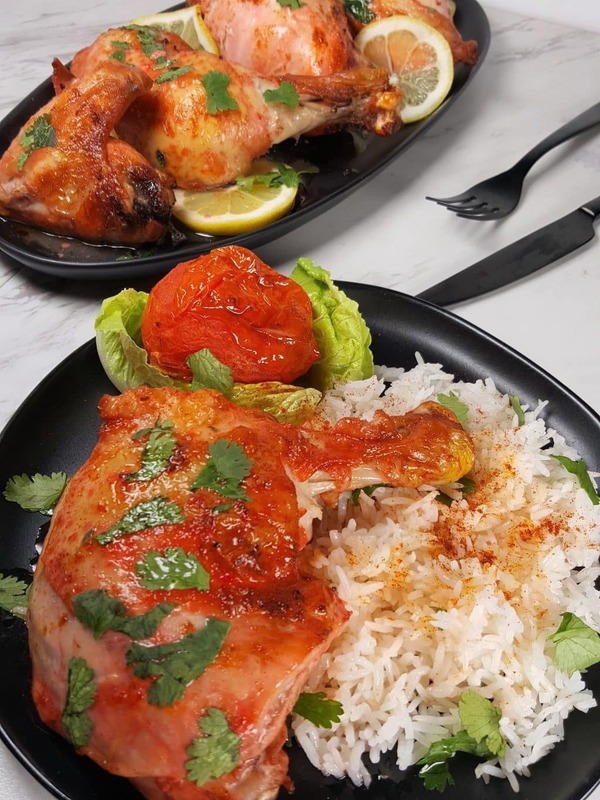 Air Fryer Crispy Sumac Chicken is a Middle Eastern dish, which is very simple to make and uses few ingredients. The Sumac herb adds a delicious and flavorful tangy lemon flavor, without any bitter or tart taste. The edible kind, not Poison Sumac! I’m not trying to poison anyone? 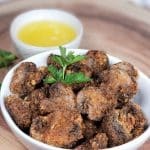 It is hard to explain the flavor of Air Fryer Crispy Sumac Chicken, other than earthy and lemony. The Chicken is not overly saturated with flavor and in the Air Fryer, the skin becomes super crispy and delicious. Like my Air Fryer Street Tacos recipe, which is easy, quick and delicious, this Middle Eastern Sumac Chicken recipe is also super easy. It is not the wild stuff that grows in your backyard and makes you itchy! Sumac comes the seeds of Berries found on wild bushes in the Mediterranean. It is tangy and lemony and a bit sour, but not bitter. Ground Sumac is used in Middle Eastern cooking and in Mediterranean cooking. You know that red stuff sprinkled on Hummus and rice in Persian and Middle Eastern restaurants? That’s Sumac! A Microplane, like you see in the photo above, will Zest the Lemon perfectly, so that you do not end up with huge pieces of the rind. Just be careful not to scrape the Pith, which is the white part right underneath the yellow skin. Save a little Lemon Zest for sprinkling over the Sumac Chicken, right before serving. The Ground Sumac is such a nice red color. It will stain the Chicken a bit and make it so beautiful! 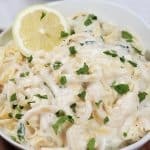 If you enjoy this recipe, I bet you will also enjoy my Pressure Cooker Moroccan Lemon Chicken with Olives recipe. Sumac Chicken ready for a Marinade Nap! 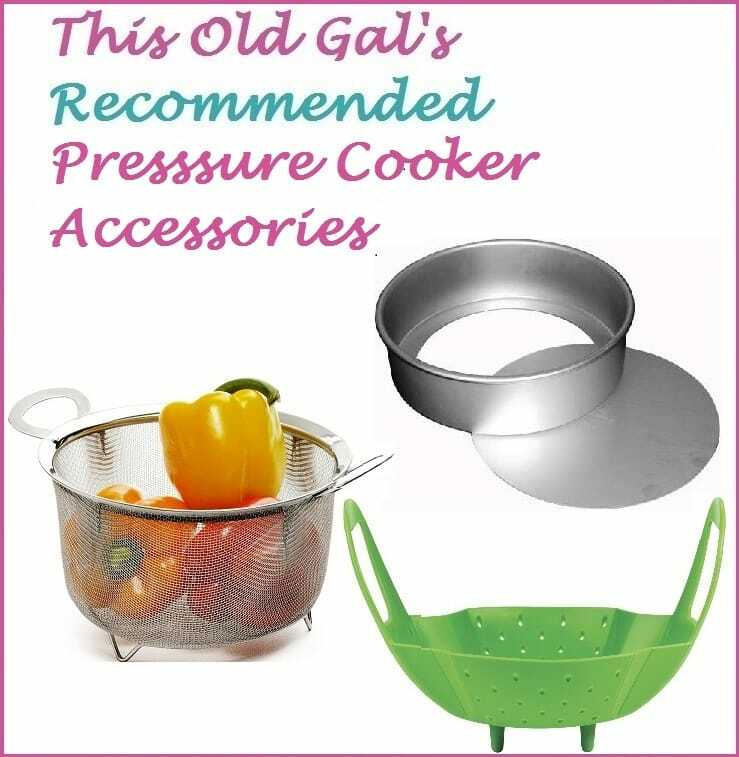 These Food Prep and Storage Bowls are so wonderful to use for marinating meat and fish. I use them all the time in my Hokkaido Sourdough Bread recipes for mixing and proofing. The Sliced Lemons may stick to the bottom of your Air Fryer Basket, so give the Basket a quick spray with some Extra Virgin Olive Oil. 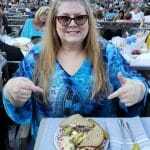 My article on How to Properly Season Air Fryer Basket to Prevent Sticking is a good place to start, as well. I use the Fine Life Oil Mister, as it works well and never becomes clogged. You might ask yourself, what the heck! 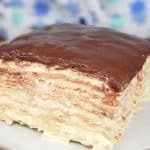 This recipe combines a couple of methods. 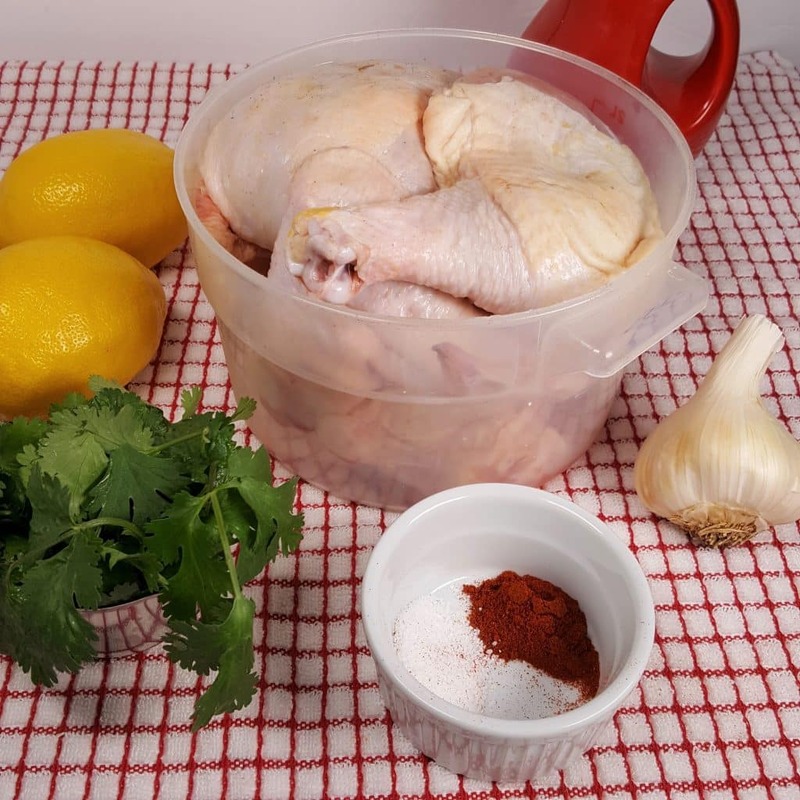 By having the Sliced Lemons underneath the Chicken, it is like a Pan Sumac Chicken recipe. 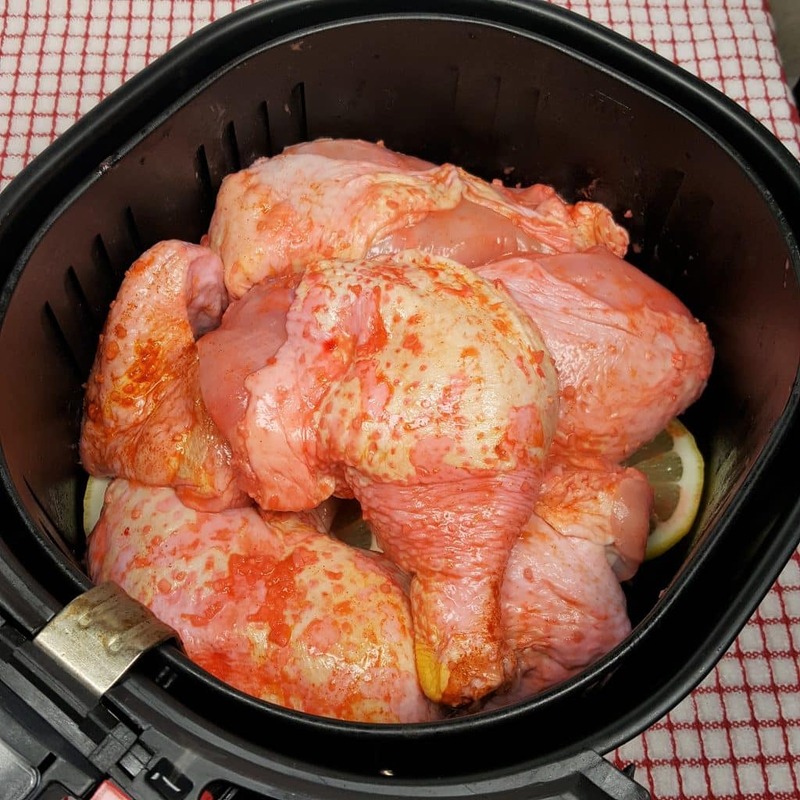 One of the beauties of using Air Fryers, is that they allow the chicken to cook quicker yet will give a delicious and perfect crispness to the skin, similar to cooking on the Charcoal Grill outside. No need to flip the Chicken! When we have Middle Eastern and Mediterranean Food, I also roast a Plum tomato to serve on the plate, along with some Rice from my Zojirushi Induction Rice Cooker or using my Pressure Cooker Basmati Rice recipe. 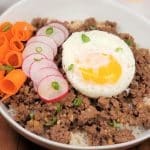 While it is so convenient to use my Instant Pot or Pressure Cooker for making Rice, I must admit that I love my Zo so much as it really does make a perfect bowl of Rice. There is no better Rice than when cooked in a Zojirushi Induction Rice Cooker. 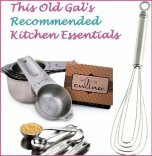 It is great for GABA Brown Rice too, which is why I bought the Induction model. 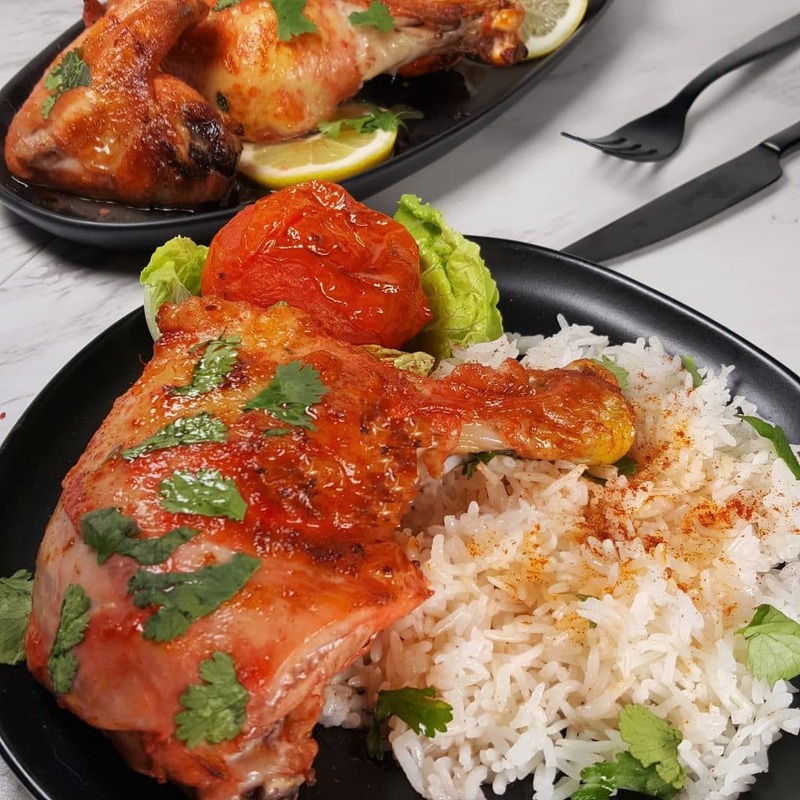 For other recipes that use Sumac, try my Air Fryer Persian Kabab Koobideh recipe. 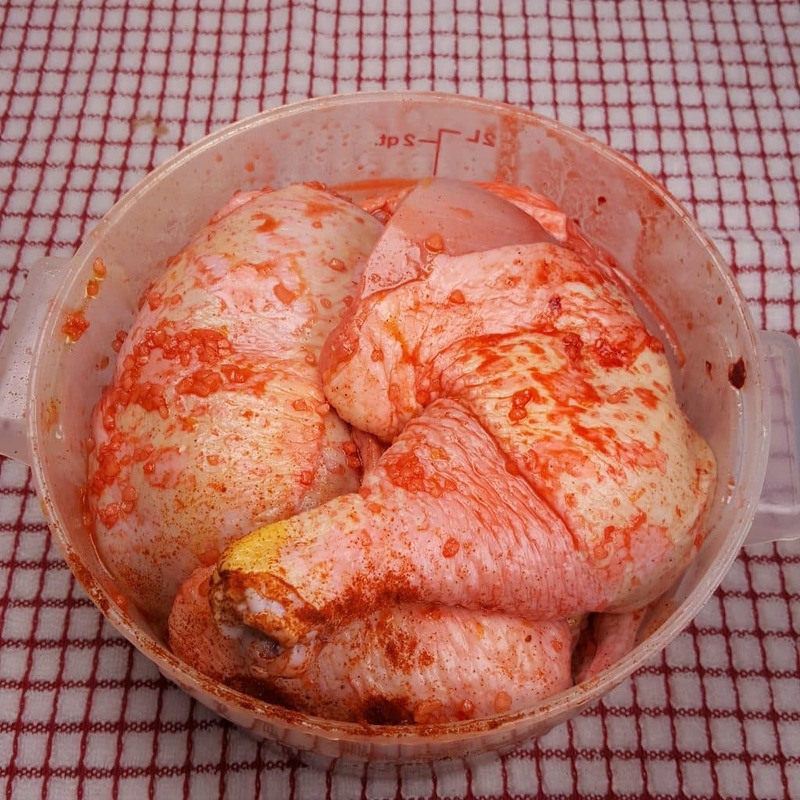 Cut Chicken into pieces and place into a 2 quart container or a baggie. Cut one Lemon in half and squeeze juice from one half over Chicken. 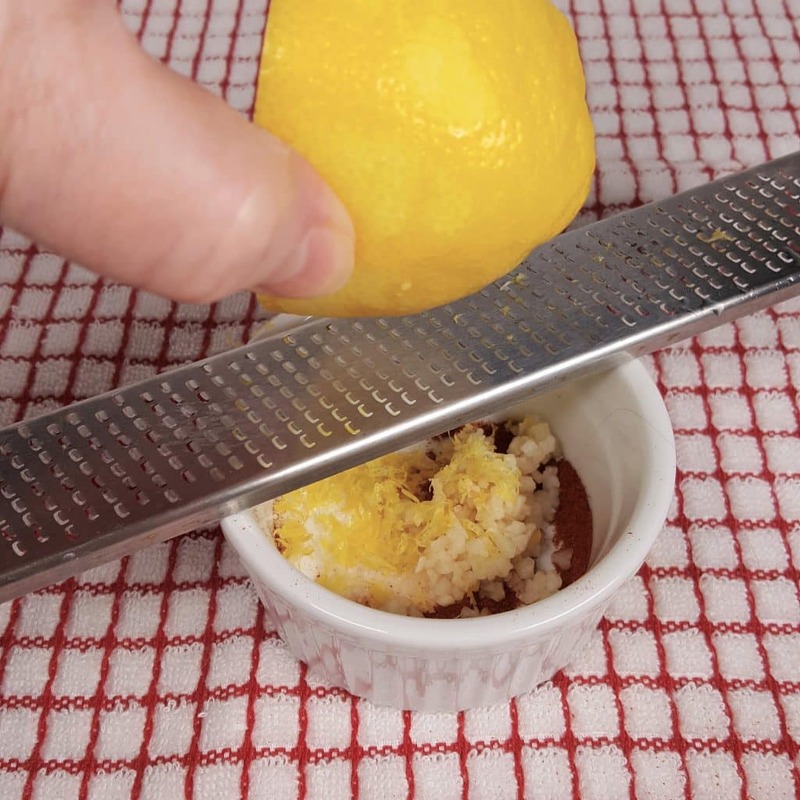 Use a microplane and Zest the spent Lemon Half. Add Olive Oil, Garlic, Ground Sumac, Salt and 1 teaspoon Lemon Zest to the container and marinate in the refrigerator for 1 to 3 hours. 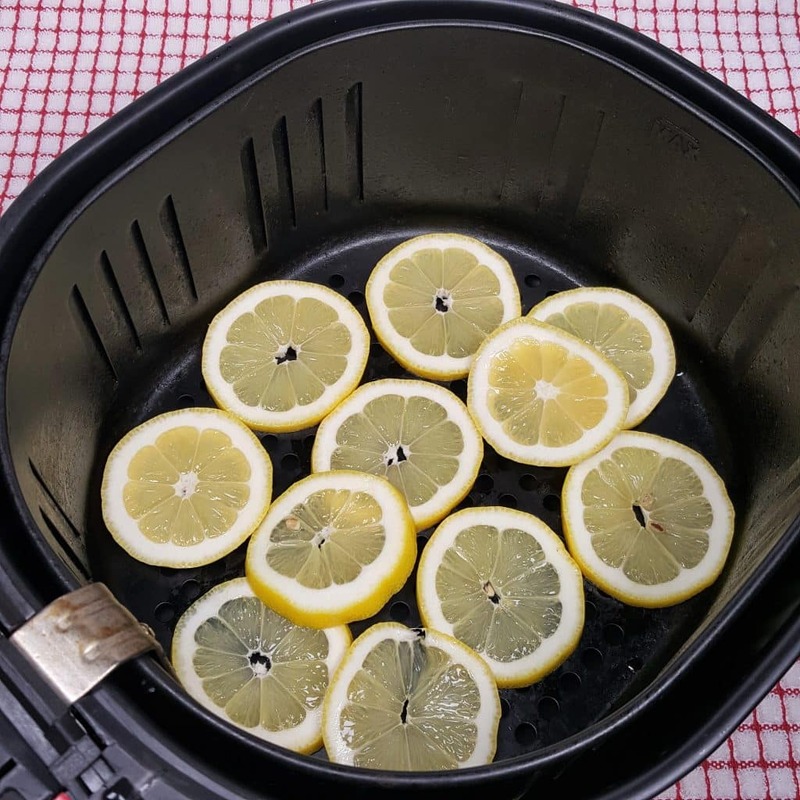 Slice the rest of the Lemons and place Lemon slices in Air Fryer Basket. Place Chicken pieces on top, skin side up. Spray Chicken with Oil. 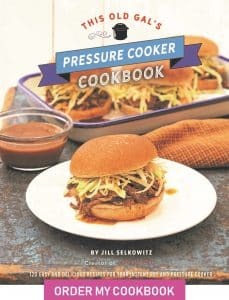 Cook at 350 for 35 minutes, or until internal temperature reaches 165 degrees and Chicken Skin is brown and crispy. 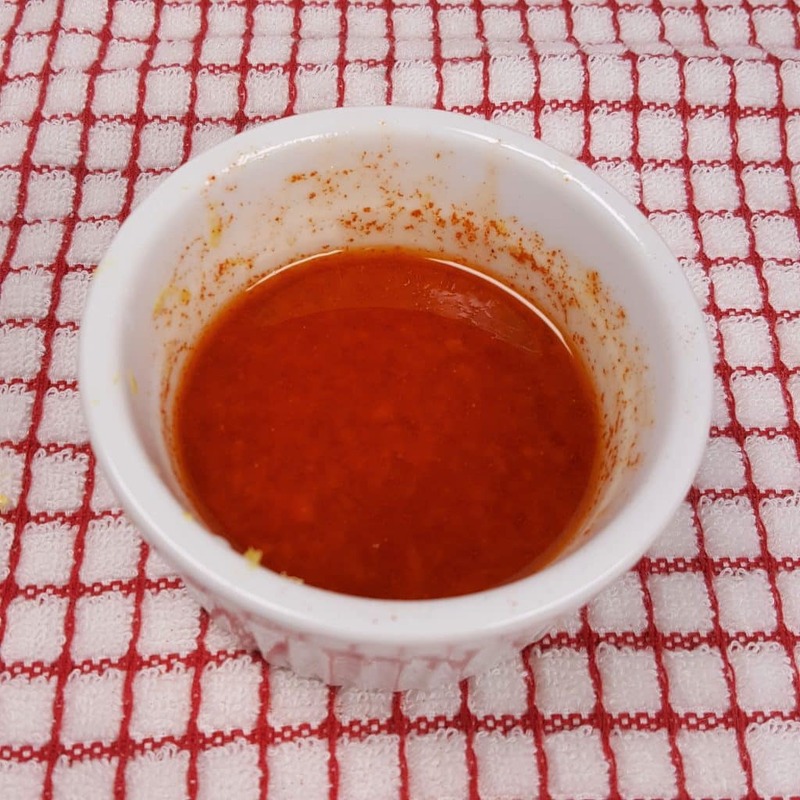 Remove Chicken from Air Fryer and place Chicken onto a serving plate. Remove Air Fryer Basket from Drawer. Use a spoon to remove the surface fat. Spoon a little Sauce over Chicken and Rice. Serve with a Roasted Plum Tomato, Basmati Rice and a sprinkling of Lemon Zest, Ground Sumac and Fresh Cilantro.